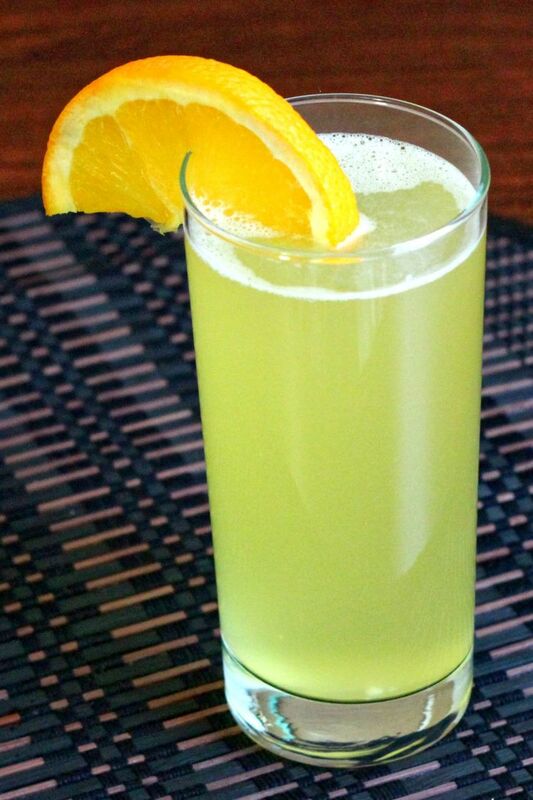 The Edith’s Fizz cocktail blends Lillet blanc wine with maraschino liqueur, orange juice and just a little soda water for the fizz. 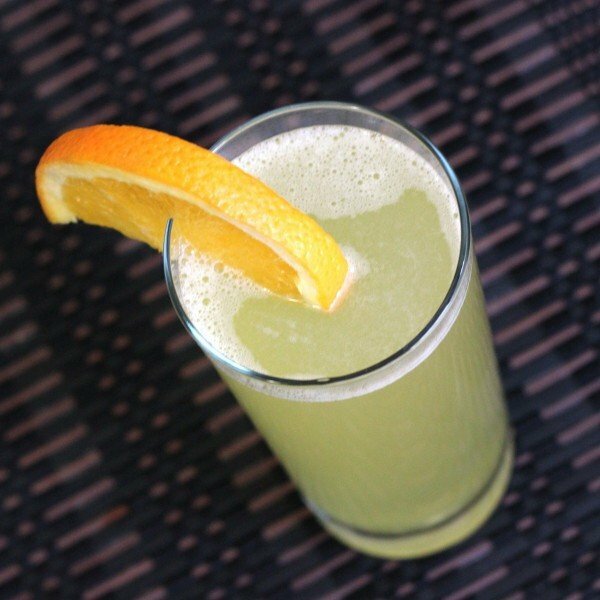 It’s a light fruity drink, perfect for a hot summer afternoon. It’s sweet but not cloyingly so, and the fizz makes it refreshing. With only Lillet and a liqueur for the alcohol, it doesn’t pack much of a kick. That makes it ideal for times when you just want to relax a little with your drink. Mix everything together in a highball glass. Garnish with an orange twist.